If you do not have a personal profile on the Marketplace, it can easily be created in just a few minutes. 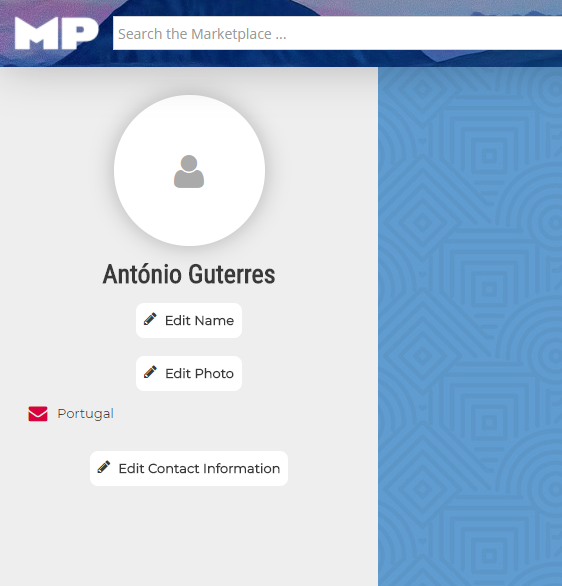 New profiles may be created by clicking on the “Register” button in the top right corner of the Marketplace. 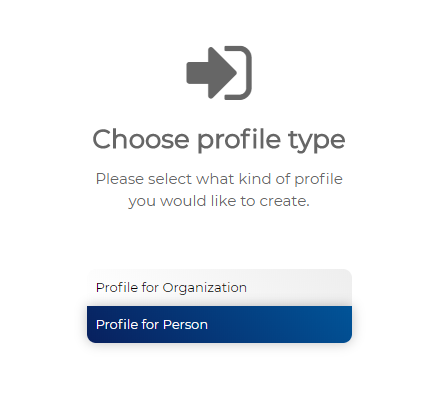 Once the registration form has been opened, you may choose between two different profile types: Organizational profiles and personal profiles. 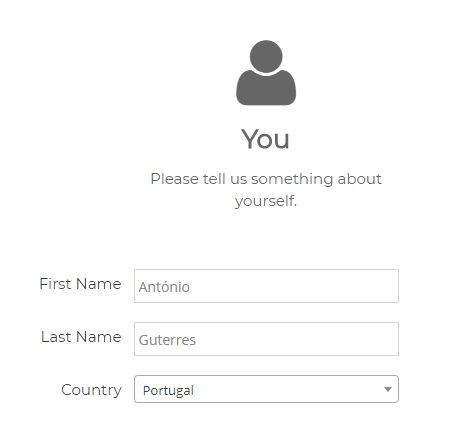 You must first specify the account details that you will use to log into your profile. Please specify a real E-mail address, otherwise you will not be notified about the various events that are related to the Marketplace. You only need to provide a few basic pieces of information about yourself to create your profile. 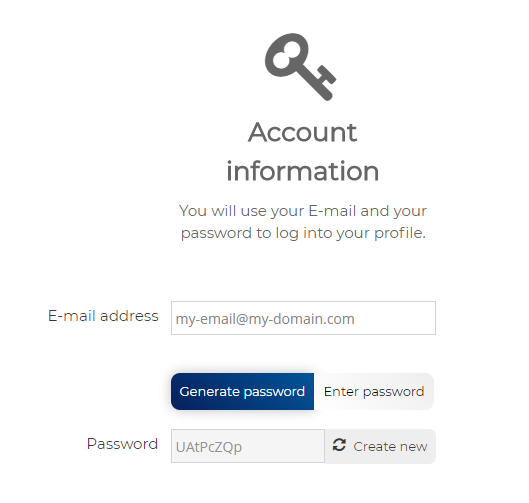 Once your account has been created, you will be redirected to your personal profile.